Emerald Hills Centre works in partnership with our tenants to ensure that their experience is driven most by their success. 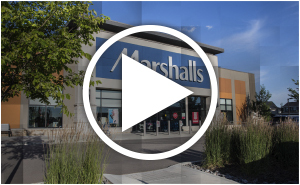 We take every effort to leverage our retail centre to the benefit of every tenant. Click here to view the Emerald Hills District Leasing Brochure. Find success and growth with Emerald Hills Centre.